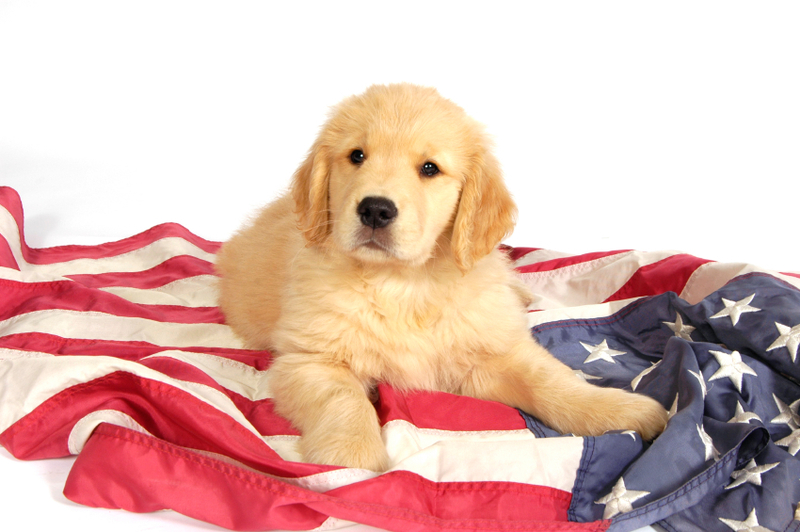 Happy 4th July everyone and a big thanks to those of you who entered our 4th July Pets Poll. We know you've been enjoying the food, frivolities, festivities and fireworks associated with the 4th July and to celebrate with you, we would like to announce the winners of our 4th July competition. We had a wonderful response and would like to once again thank everyone for entering. Would you like to know how most people celebrated the 4th July with their pet? Our poll showed that most people gave their furry friends a special treat or toy as well as including them in their pet-friendly festivities. We hope you celebrated safely and enjoyed this holiday with the ones you love the most. Happy 4th July from the team at CanadaVet.